Our goal is to help you find the answers to your questions and to begin the next phase of your life with as much ease as possible. Every divorce case is unique, and has its own complications and complexities. 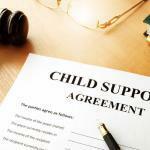 There are certain procedures and legalities that need to be followed as per Missouri law. 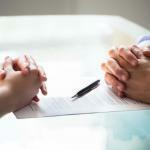 In this article, we will discuss the various types of divorces that can be filed in Missouri. 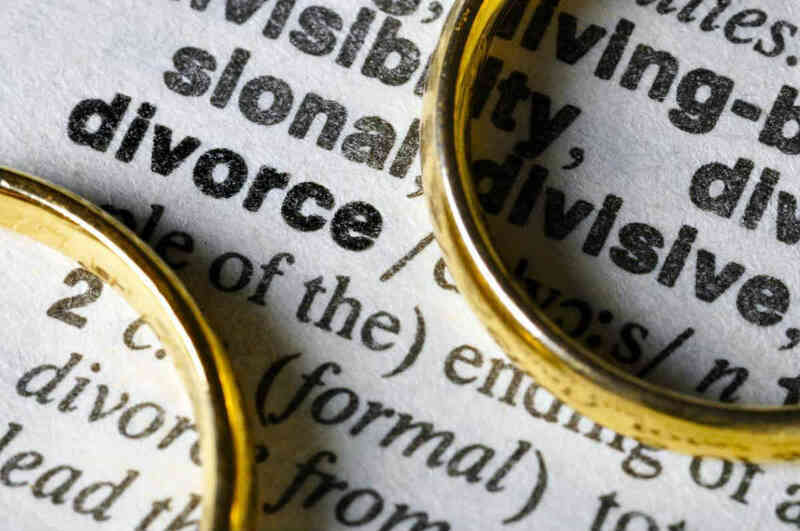 Uncontested divorce refers to cases where the married couple agrees on the contents of the divorce and ideally do not require the assistance of the court for division of assets, spouse and child support and custody. Many couples seeking uncontested divorce think that they can proceed without the assistance of a lawyer. However, there are many facets to uncontested divorce in Missouri, and an experienced divorce lawyer is ideally the best person to help the process go easily and more quickly. One of the parties is a resident of Missouri for minimum 90 days. The state of Missouri provides for simplified divorce, in which, the spouses file for divorce jointly. This eases the divorce process and pre-printed forms are available in certain counties. PSC050 – The Statement of Income and Expense form lists the income and expenses of both parties. PSC040 – Statement of Property and Debt and the Proposed Separation Agreement Form profiles assets and liabilities of the couple and states the division and distribution the petitioner request. PSC065 – The Missouri Department of Health Certificate of Dissolution of Marriage form is a record of the divorce for record keeping. PSC070 – The Judgement of Dissolution form is signed by the court and ends the marriage. 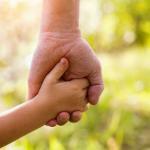 PSC501- the Parenting Plan form discusses child and minor custody and support, visitation rights, and parenting plan. PSC 010 – Answer to the Petition of Dissolution form is to be filled by the second spouse (the respondent) when they agree to the terms and conditions of the petition filed for divorce. Entry of Appearance and Waiver of Service, where the petitioner gives the respondent a copy and the respondent verifies and signs it. Service by Publication, which involves permission to publish a notice of dissolution in the newspaper incise all of the three methods above fail. Failure to service gives a Respondent 45 days from publication to file an answer or the Petitioner can file for default judgment. Call The Betz Law Firm today at (314) 801-8488 or fill out our online contact form to request a free and private consultation.